The Good Size® series, thanks to its glasses of different dimensions and proportions, enables you to taste every kind of wine under the best conditions. 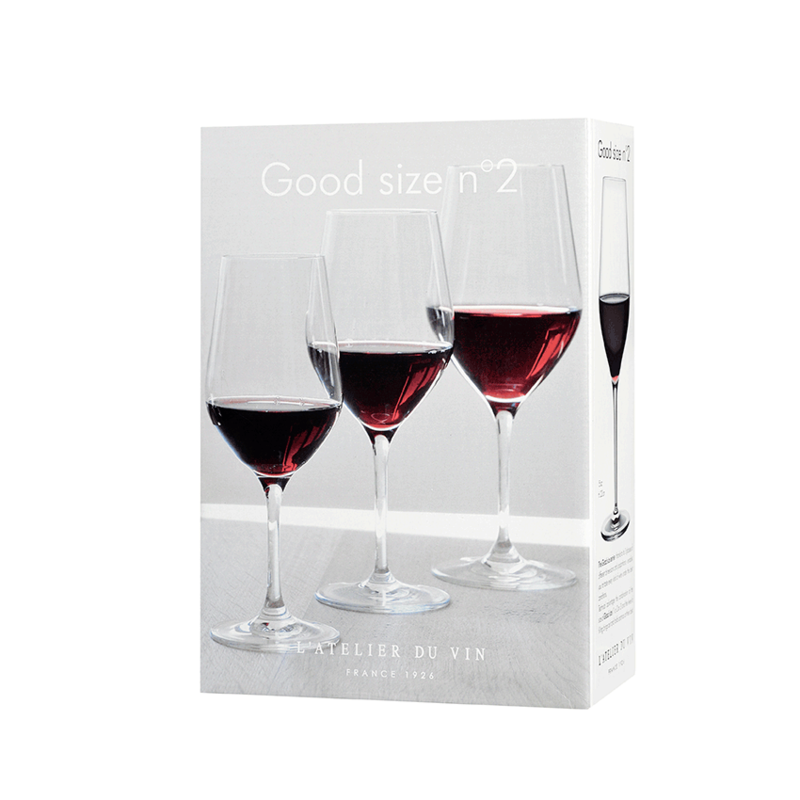 The combination of the size of Good Size® and the level of filling brings out and holds aromas at their best. 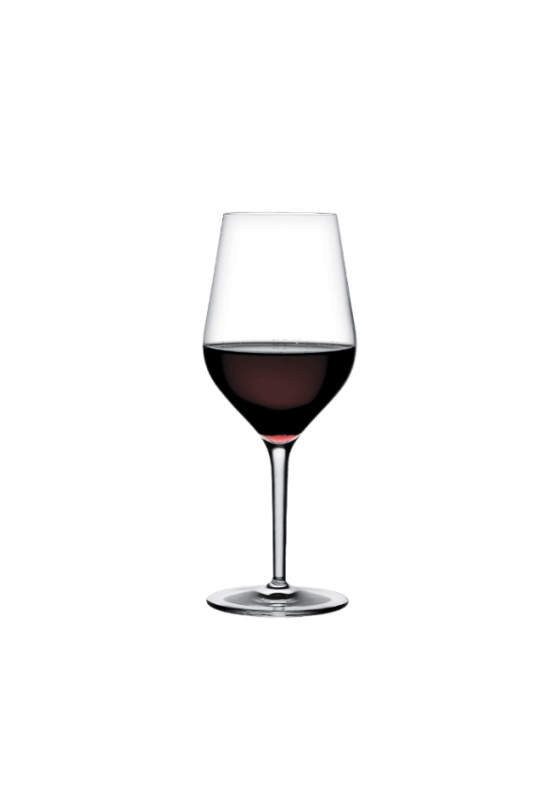 Good size® is blown from crystalline glass with Nesium®. Made in Europe.